The Button Type 2 USB Drive is the second style born within the Button family. 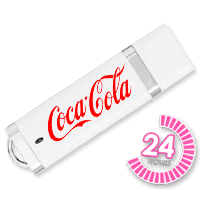 This second design is an updated version of style one and the button is purposely situated to connect the lid and body of the USB Drive together. 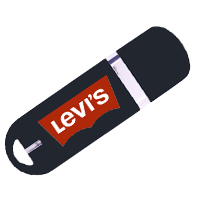 The Button Type 2 USB Drive contains a petite eyelet at the end of the drive giving customers the opportunity to attach a USB accessory of their choice. The Button Type 2 USB Drive can have up to four spot (solid) Pantone colours printed onto one or both sides of the drive, which could be your company’s established logo on one side and/or chosen contact information/text on the other. 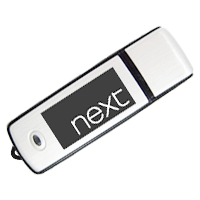 The Button Type 2 USB Drive is available in the following standard shell colours; red, black, green, blue, yellow and purple. Pantone matching is also a specialised option which can be achieved for a small additional charge. Significantly, the Button Type 2 USB Drive is feasible from 128Mb, ranging up to a substantial 64Gb. Conclusively, this particular style drive falls into our ‘Group A’ style category, prioritising itself to be one of our most competitive styles in both popularity and price.